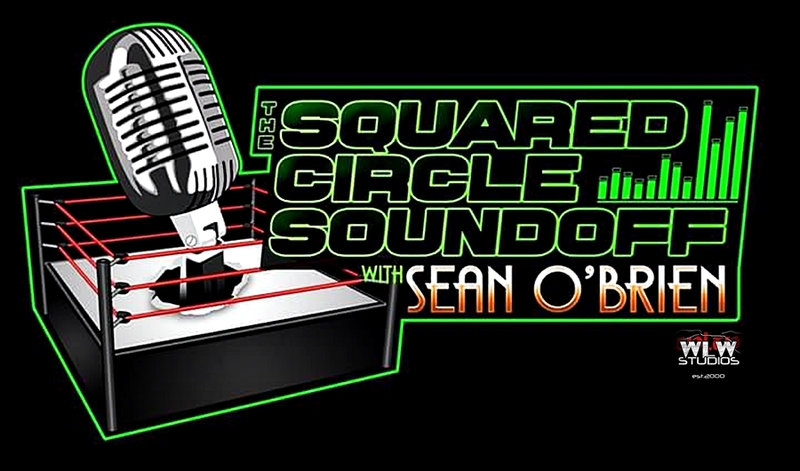 Sean sits down with Reality of Wrestling’s Brock Baker this week. Brock discusses his time in the Air Force, when he knew he wanted to be a wrestler, building a brand and standing out, the culture at Booker T’s R.O.W., his thoughts on the Booker/Corey Graves situation and much, much more. Jay Baca talks WrestleCircus and Sean gives his thoughts on Elimination Chamber and RAW. “The Lifeguard” Mike Del sits down with Sean to talk his career and all the ups and downs of it, balancing his “shoot” job, starring on TRL with The Miz, his experiences with CZW and WrestlePro, backyard wrestling, his major injury at 19, goals and much more. Jay Baca recaps his weekend at WrestleCircus, and Sean finishes up the show with his thoughts on RAW and fantasy booking a massive storyline that would be a huge part of this year’s Wrestlemania. Sean discusses Jason Jordan’s injury/surgery, changes to 205 live, Smackdown’s new Top 10 list and more. Jay Baca joins the show to kick off The Road to WrestleCircus.